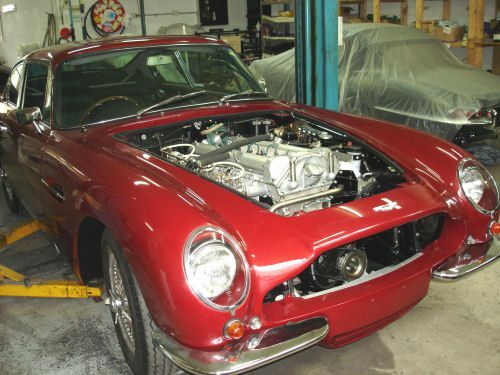 I Came to O&S Sports car Restoration by recommendation after several establishments had carried out work on my Aston Martin DB6. Much of the prior work was redone at O&S, all of which was completed to the highest standard. I have seen many Aston restorations both here and in the UK, but I have not seen any finished to a higher standard than my car was at O&S. All aspects of the restoration were exemplary, but in particular, the metal work was of an especially high standard.